The Hard Summer lineup is out! 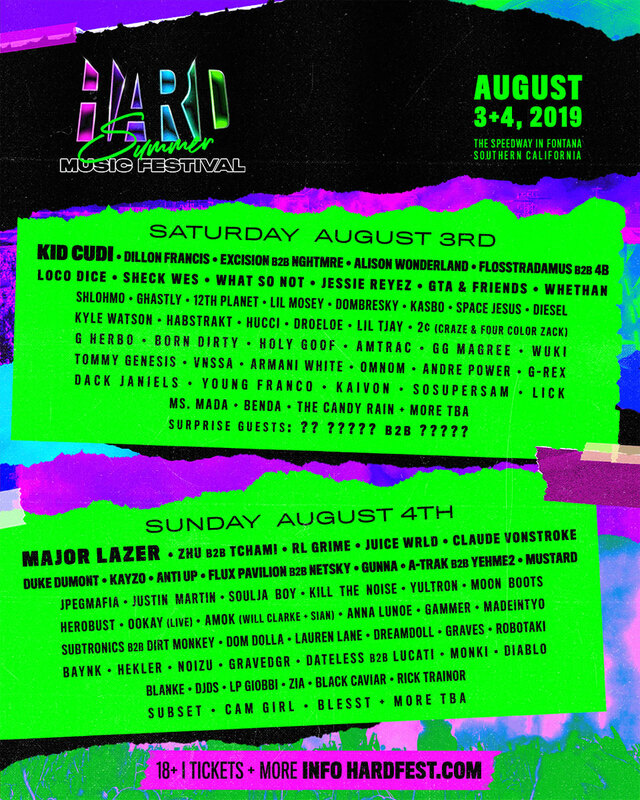 Kid Cudi and Major Lazer headline! 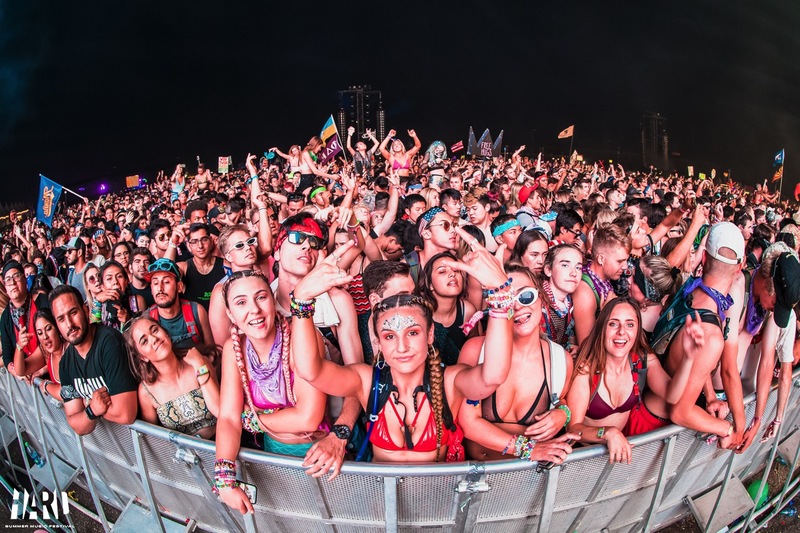 Dillon Francis, ZHU B2B Tchami, Excision B2B NGHTMRE, RL Grime, Alison Wonderland and Claude Von Stroke also top the lineup! See the lineup poster farther below for a complete listing! 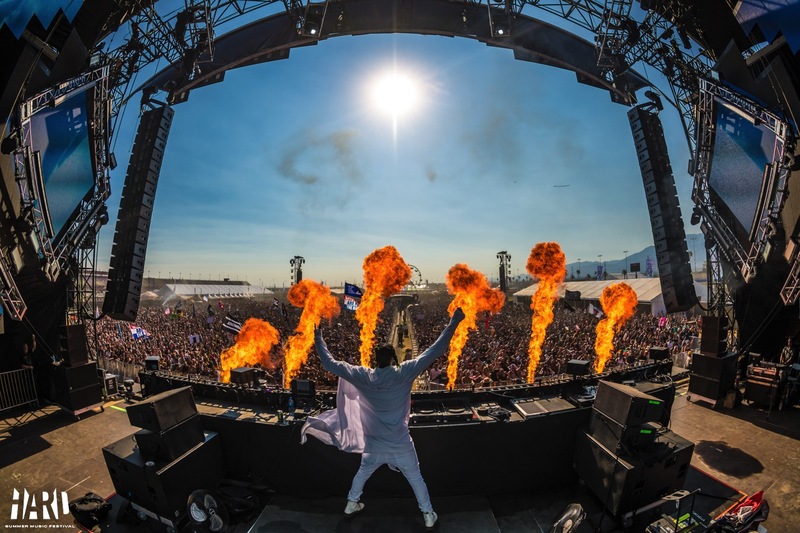 HARD Summer 2019 in Pomona provides a fresh look at electronic music scene with a lineup of trap music, house, dubstep, future bass, hip hop and more! The dates are August 3 - 4. HARDfest goes down at The Speedway in Fontana, and weekend General Admission and VIP tickets go on sale later this week. 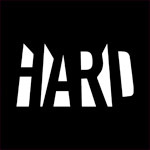 See the Hard Summer tickets section below for details and access to tickets! 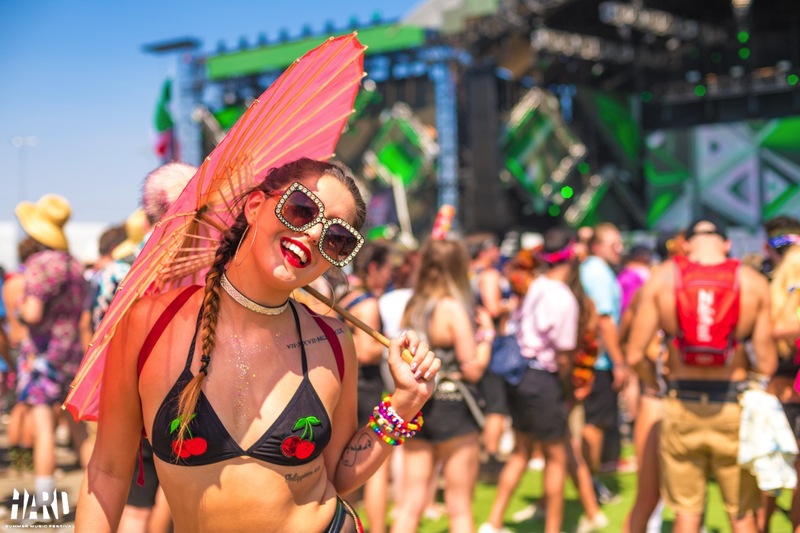 The Hard Summer 2019 lineup and Hard Summer 2019 tickets are below! Hard Summer tickets are not on sale. Tickets will be on sale Friday, Apr. 26 at 9:00 AM PST! Check back for updates and access to tickets! The 2019 Hard Summer lineup!